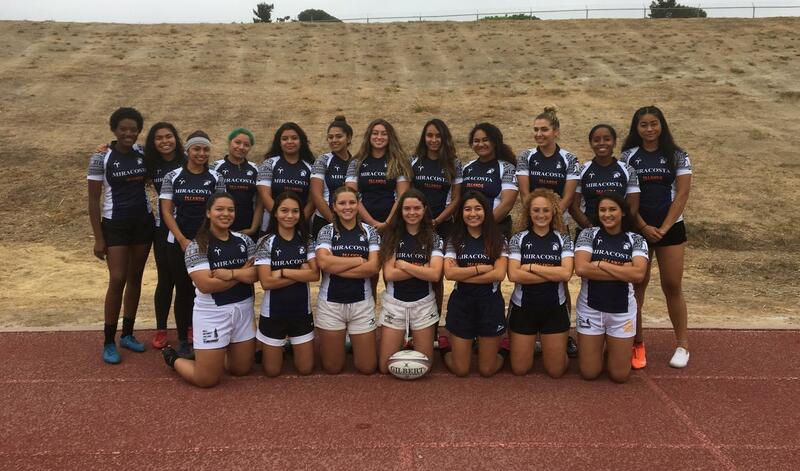 The Women's team has qualified for the National's NSCRO 7s tournament April 27-28 in Pittsburgh, PA. Last year with your help, we were able to send the Men's team, where they won the National title! Please support the Women's team this year and help give them a chance to bring another National title home! Travel costs to send the team to Pittsburgh for the NSCRO 7's Women's National Tournament.